A well-lit rock boasting beautiful colors can often sell itself. After all, many guests who visit geology and natural history museums, caves and rock shops are already rock enthusiasts. 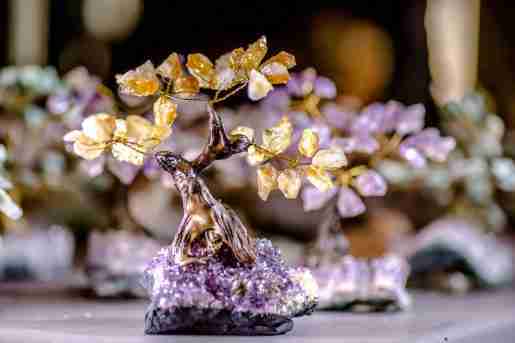 But how can owners and managers of these shops scale new heights with sales of their gem and mineral specimens? Stocking displays with varied sizes and price points gives customers many options, according to the retail services manager at Ruby Falls. The exterior of the attraction is shown here. One way is to stock what has proved to be popular at other shops that cater to rock aficionados. For example, at the Colorado School of Mines Geology Museum in Golden, Colo., Daniel Schlegel, Jr., museum operations manager, said pyrite samples are a hit because of their shine. Cube-shaped Spanish pyrite pieces that resemble dice are particularly popular. Wine stoppers and trendy jewelry made locally from rocks and minerals are also highly sought after. This agate necklace is available at DeSoto Caverns in Childersburg, Ala. 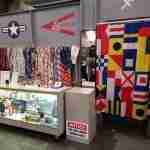 The 1,600-square-foot shop has a creatively arranged merchandise table at its entrance. 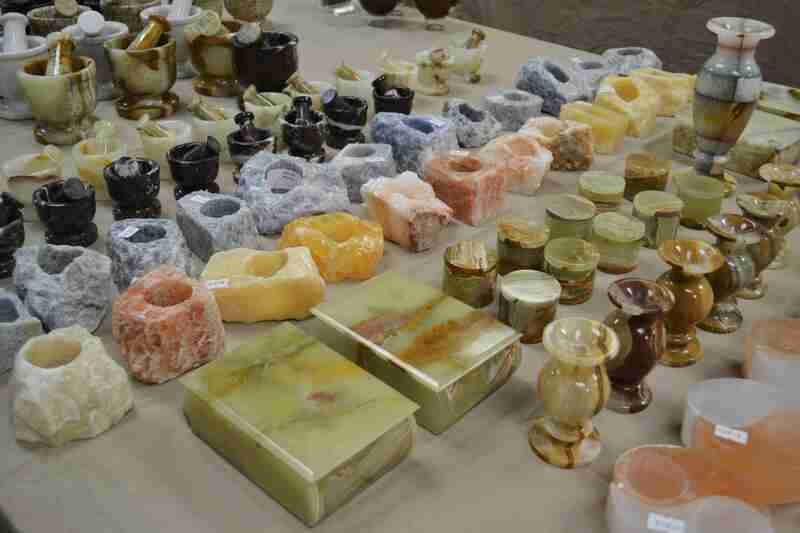 Selenite merchandise attracts customers at his 8,000-square-foot shop, said James Bey, owner, Bey’s Rock Shop, Bechtelsville, Pa. 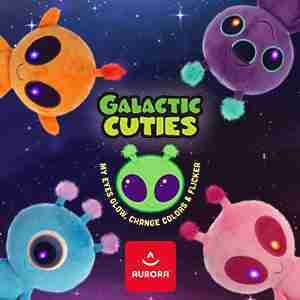 Examples of products include small tumbled stones to carry in your pocket, wands, spheres and nightlights. Stone candle holders, which come in a variety of shapes and colors, are also a hit because they are not only natural stones but something useful. Stretchy bracelets adorned with a variety of stones are the shop’s biggest jewelry seller. 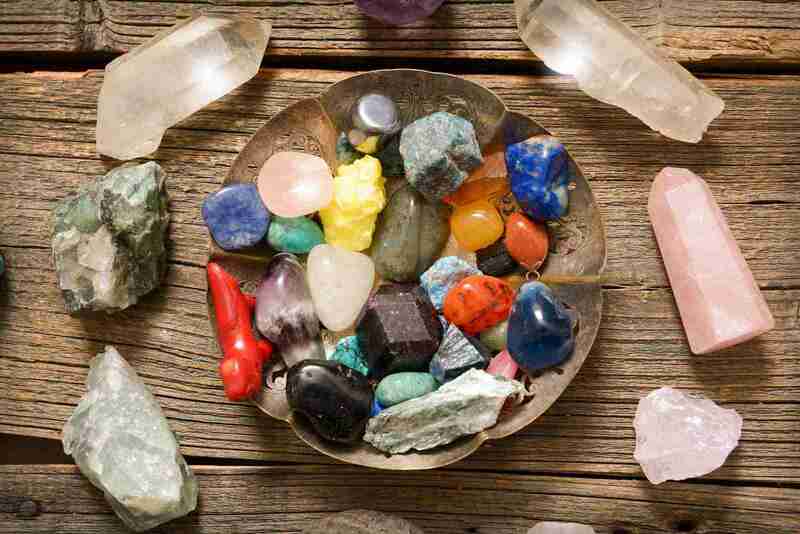 They come in many different varieties of stones and sizes. Jessica Van Wagner, sales associate, Cave Spring Park, Van Buren, Mo. The most popular item in the store are $4 felt bags that customers can fill with colorful tumbled stones. 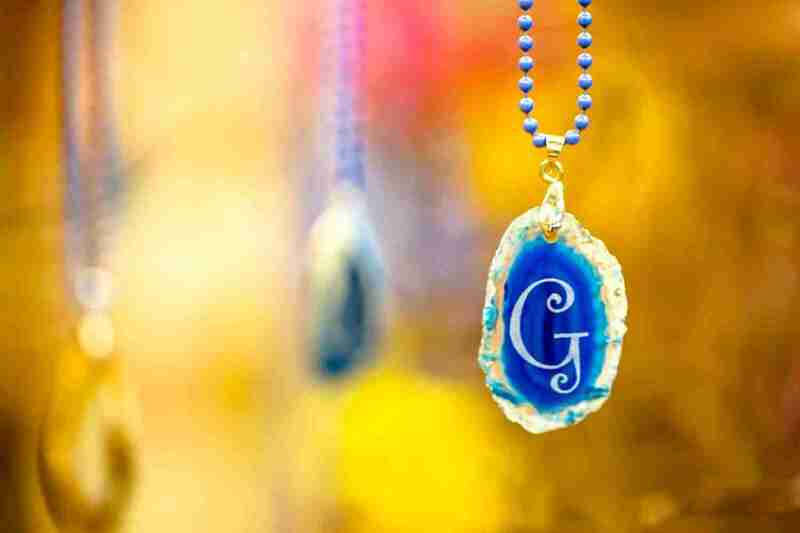 An agate slice ornament adorned with Ruby Falls’ logo is popular year-round. 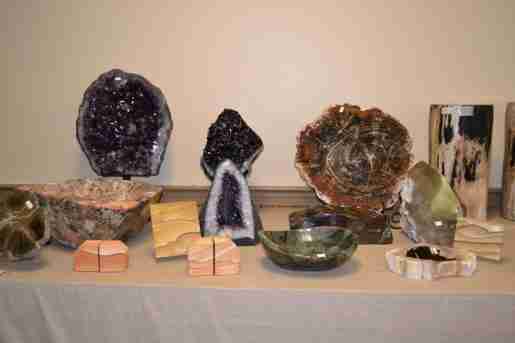 Geodes with cut bases at all price points are also popular. “By displaying geodes together, customers discover that each geode is a one-of-a-kind keepsake,” Bennett said. Stone candle holders, which come in a variety of shapes and colors, are a hit at Bey’s Rock Shop because they are natural and useful. 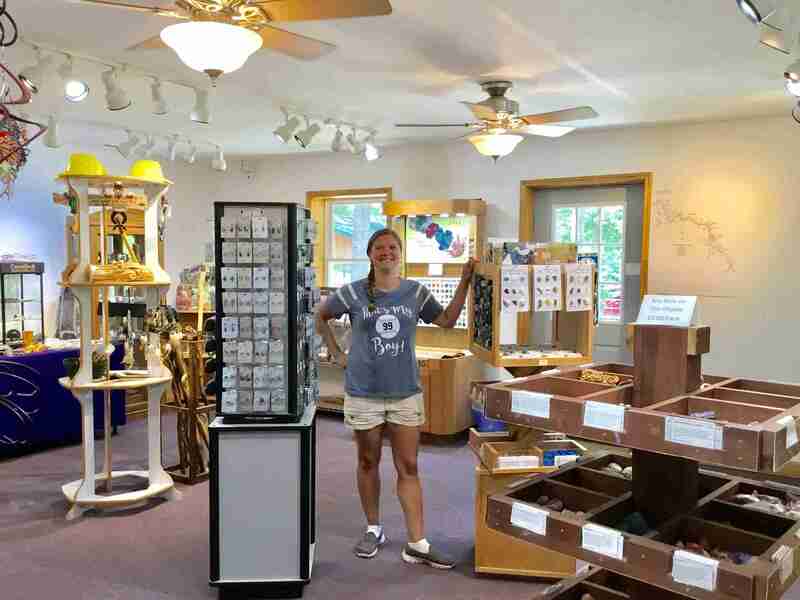 None of Cave Spring Park’s gift shop displays are locked and only two that show off small jewelry items are accessible only by staff. 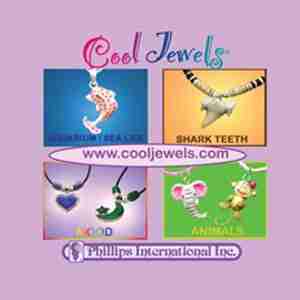 Cards are provided with most rock and gem items. “This is the information age; guests want to know about their purchases,” Gillespie said. A display of colorful merchandise at Bey’s Rock Shop. Many types of gifts, as well as jewelry, are sold at the 8,000-square-foot store. Bey has found that when a customer can touch something without having to ask a salesperson to show it to them, he makes more sales. Therefore, most items are out on tables, shelves or other displays that are easily accessible. More delicate pieces are nicely spaced out in large well-lit glass cases. The general manager of DeSoto Caverns has set core values for his staff, which include providing excellence, teamwork and care. Shown is a gemstone tree in the gift store. Said Gillespie, “We greet people when they arrive, let them know it’s ok to ask questions and offer assistance when it looks like they might want something, but we don’t hover. Even staff who don’t know a lot about rocks are encouraged to talk about the things they do know about and to learn more. We promote the fact that most of our selections are natural or locally handmade. 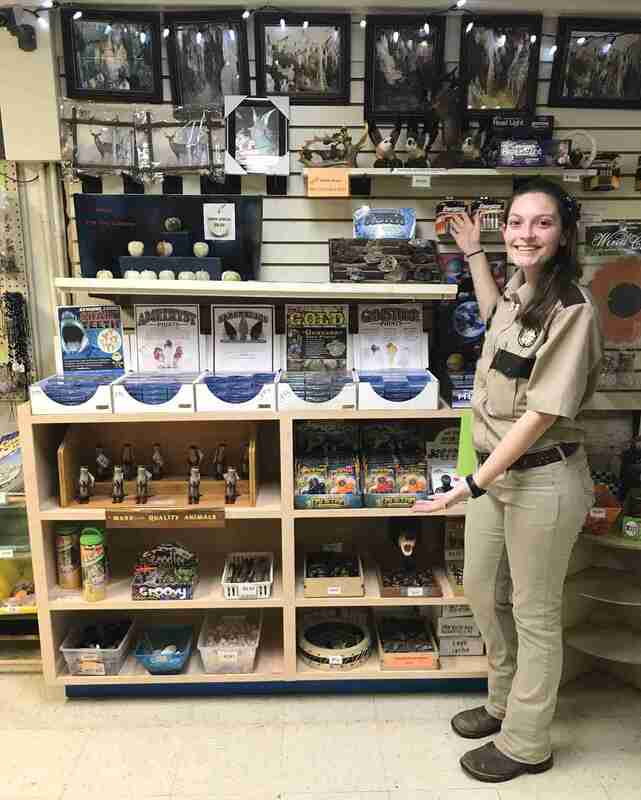 When a guest brings an item to the counter, we agree with their selection and say ‘oh, that’s a beautiful piece’ or ‘good choice, eagle eye.” Staff need to pay attention to guests; any staff member caught twice on a cell phone with guests in the park is dismissed. 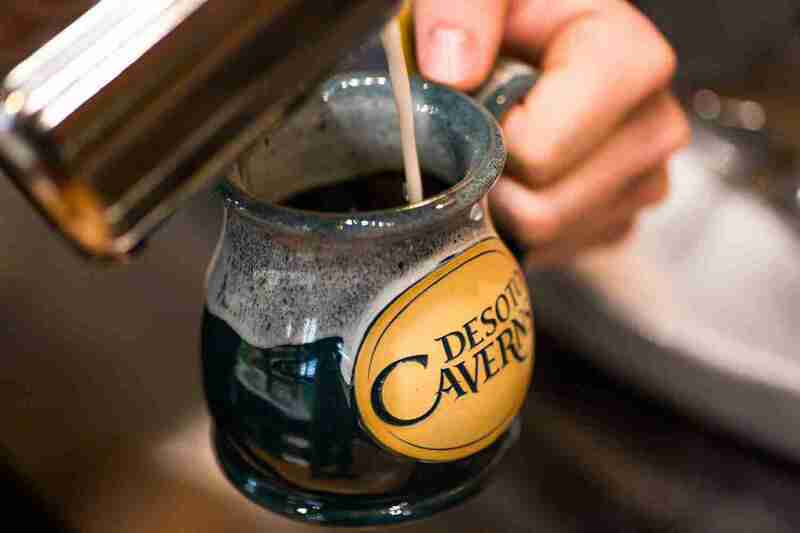 A DeSoto Caverns mug. “We try to build relationships with guests,” the general manager said. Ruby Falls’ “shop now, pick it up later” service gives customers the opportunity to shop before their tour, have their purchase set aside and be able to pick it up when they are ready to leave the park. “This saves customers from having to put items in their car before they tour the cave or having to carry their purchase through the narrow passages on the cavern trail,” Bennett said. The store boasts 6,000 square feet. One student at the Mines Geology Museum found success in consistently selling out of a certain book by showing visitors how easy it was to identify a rock by using it. The museum also offers a scavenger hunt throughout the museum. When guests complete it, they receive a free rock. 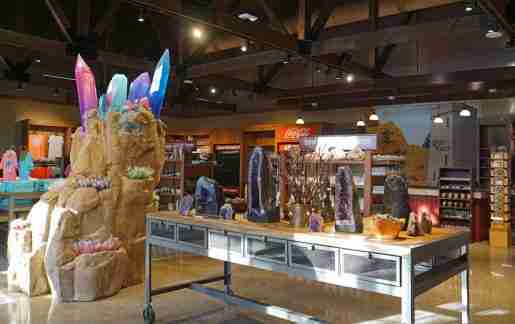 An interior view of the Village Gift Shop at Ruby Falls. An agate slice ornament adorned with the Ruby Falls’ logo is popular year-round. Jewelry displays have to sparkle to get guests’ attention. Danny Gillespie, managing director, Cave Spring Park, Van Buren, Mo., said direct ceiling lights on jewelry displays is paramount, as are displays that are easy to restock and reorder. 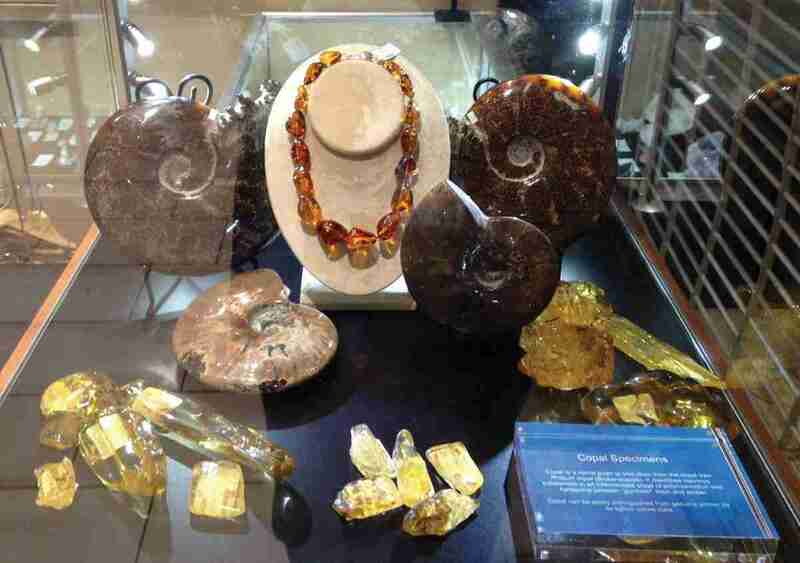 At the Colorado School of Mines Geology Museum in Golden, Colo., Daniel Schlegel, Jr., museum operations manager, said well-lit unlocked jewelry cases on the counter attract customers. Necklaces and earrings contrast with the case’s coloring, so they pop out. Paula Bennett, retail services manager, Village Gift Shop at Ruby Falls, Chattanooga, Tenn., recommended displaying a large piece as a centerpiece to draw attention to the selection of smaller affordable items. “We stock displays with varied sizes and colors so customers have many options to choose from,” she said.